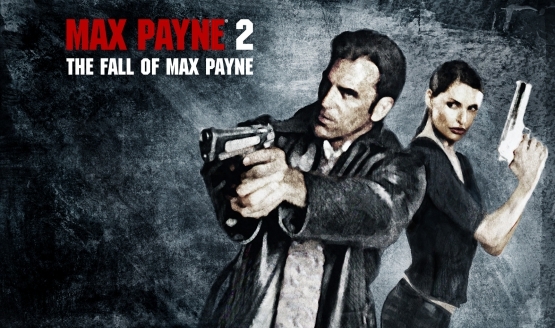 Get Max Payne 3, Red Dead Redemption, LA Noire, and more for under $10 each. Battlefield 3 leaving the IGC next week. Max Payne 3 is $10 this weekend. Title update preps the game for Deathmatch Made in Heaven. No more cheap kills for you! Rockstar announces a free DLC pack is releasing for Max Payne 3 next month, in addition to offering details about future DLC release plans for the game.